American funny man Conan O'Brien is back with another installment of Clueless Gamer, an irregular segment on his show on TBS wherein he reviews new and upcoming video games often with the help of Aaron Blair, a member of the show's staff who unlike O'Brien is a real avid gamer. For the most recent installment, O'Brien and Blair had on their plates the highly-anticipated first-person shooter video game Call of Duty: Advanced Warfare. 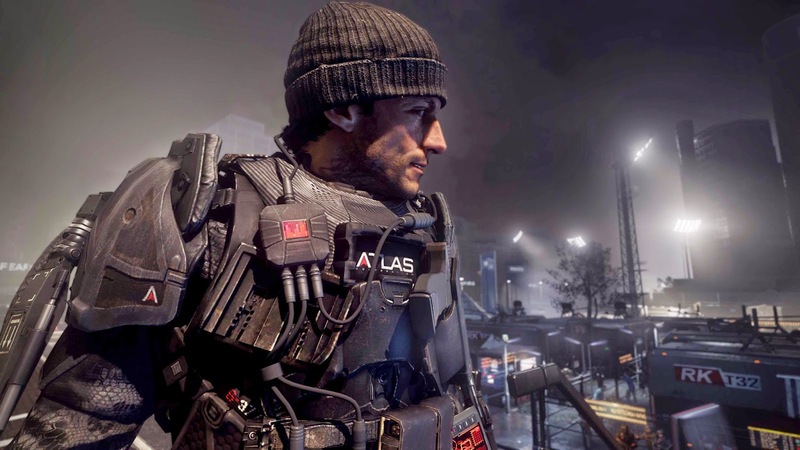 Released on November 4, 2014, Advanced Warfare is the eleventh installment in the Call of Duty game series. Accompanied by his trademark humor, O'Brien played through the game which, needless to say, is visually stunning. So how did O'Brien score the new game? In most of the previous episodes of Clueless Gamer, O'Brien gave grades to the games he reviewed. He didn't do this for Advanced Warfare. He however stated about halfway during the review that playing Advanced Warfare "was the greatest feeling I have ever experienced and I've watched two of my children be born." You can go to O'Brien's YouTube channel to check out the other video games he reviewed. These include Watch Dogs, Grand Theft Auto V, Splinter Cell: Blacklist, Injustice: Gods Among Us, Tomb Raider, and Hitman: Absolution.